New Home Construction In Massachusetts. Serving Worcester, Auburn, Millbury and beyond. 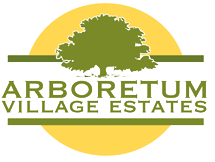 Worcester, Massachusetts: Arboretum Village is perfect for first-time home buyers and new families who are interested in a peaceful, family-oriented community. 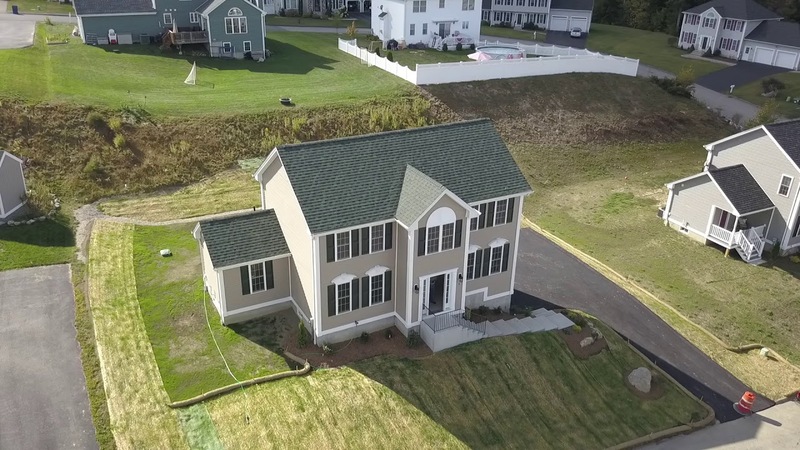 With a prime location just minutes from Boston and Providence, there is plenty of entertainment just a drive away..
Millbury, Massachusetts: Autumn Gate Estates, the newest addition to Gallo Builders’ ENERGY STAR projects, is located on the Millbury/Grafton line. Situated in a safe, private neighborhood, Autumn Gate is still just minutes from dining, shopping and entertainment at Shoppes at Blackstone Valley. Bryn Mawr Estates is our energy efficient residential community located in Auburn, Massachusetts. Briarcliff Drive and Amherst Drive form a closed loop and provide a private neighborhood with no through traffic. Situated on the top of a hill many of the lots boast gorgeous panoramic views of central Massachusetts.